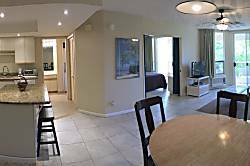 1 Bedroom, 2 Bathroom, sleeps 4. 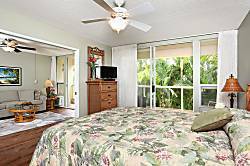 2 Bedroom condo just steps from the beach . 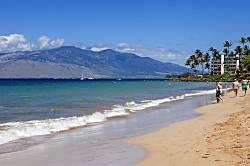 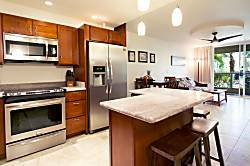 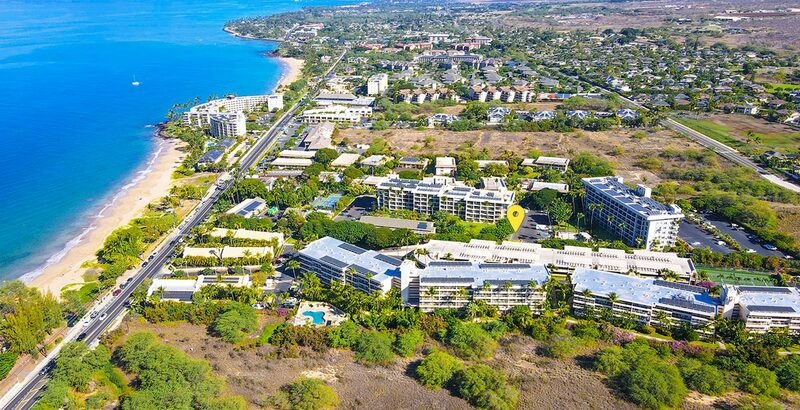 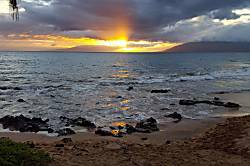 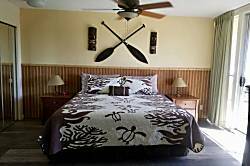 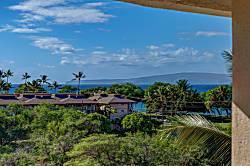 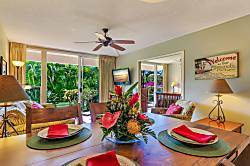 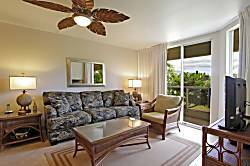 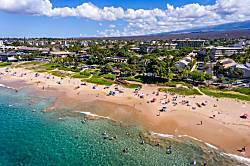 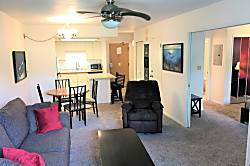 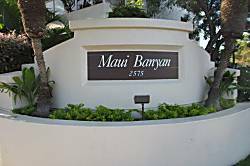 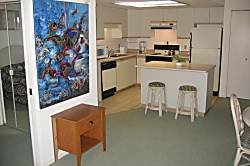 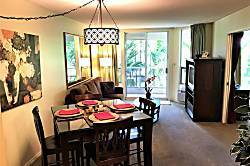 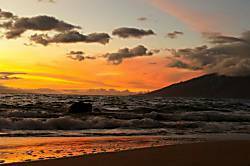 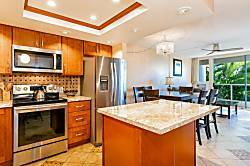 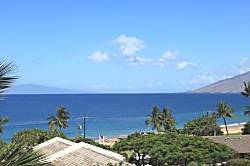 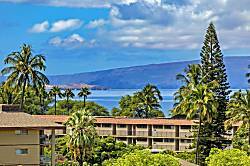 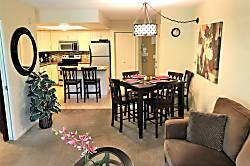 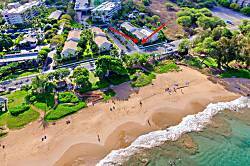 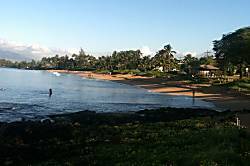 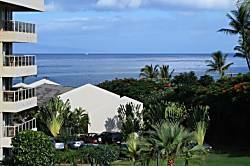 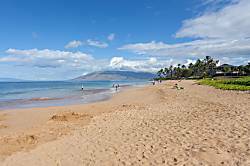 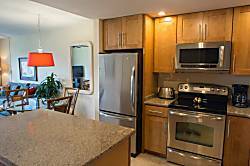 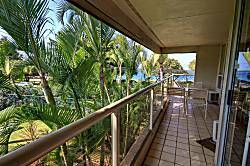 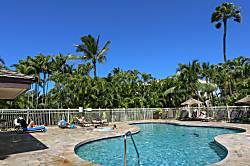 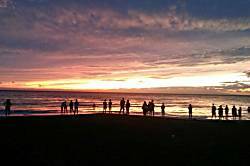 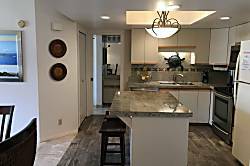 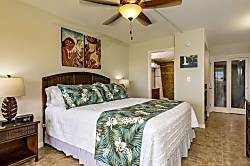 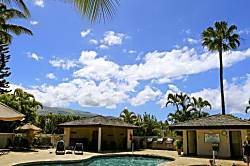 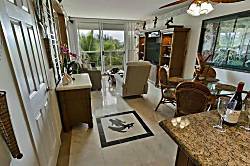 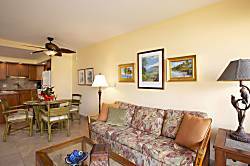 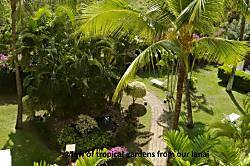 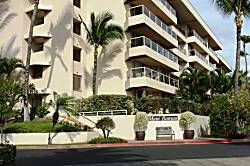 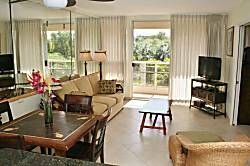 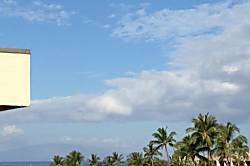 2 Bedroom,2 Full Baths, Sleeps 6+, Ocean Views, the Closest Condo to Kamaole 2. 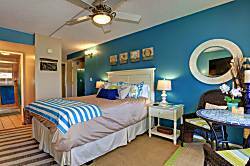 Two Master Suites, Renovate Top Floor Corner Unit. 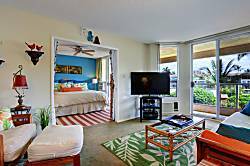 Top floor, newly remodeled, right across from the beach. 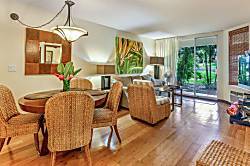 Remodeled one-bedroom two-bath ground-level condo. 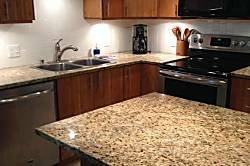 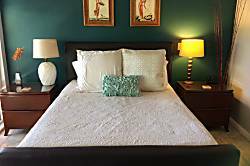 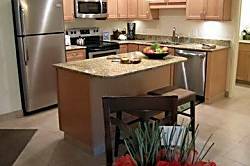 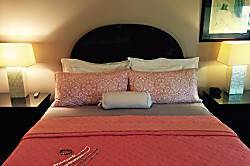 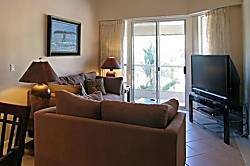 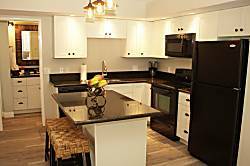 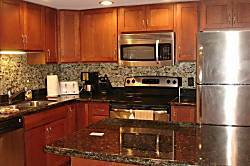 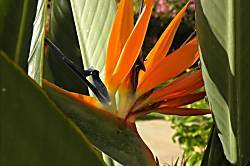 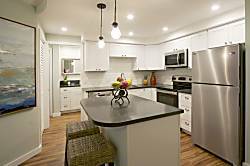 Condo, 2 Bedrooms + Convertible bed(s), 2 Baths, (Sleeps 6-7).